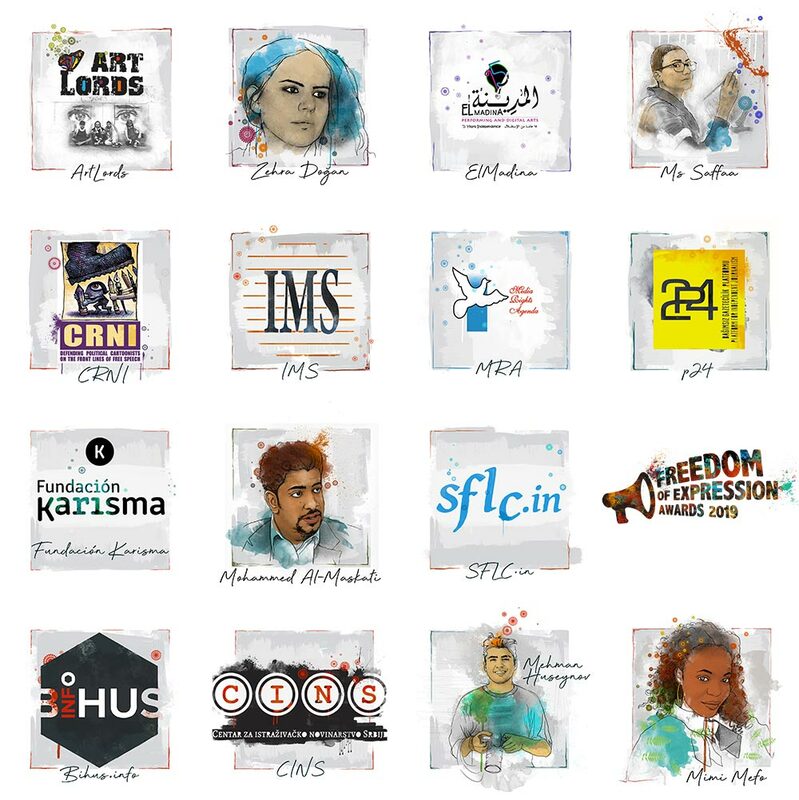 Turkish journalism platform P24 has been shortlisted by U.S.-based free speech advocate Index on Censorship for its 2019 Freedom of Expression Awards Fellowships. Drawn from more than 400 nominations, the shortlist includes artists, writers, journalists and activists. Many of the 15 nominees face death threats, criminal prosecution or exile, and some are in prison, said the campaigner. “Free speech is the cornerstone of a free society, and it’s under increasing threat worldwide. That’s why it’s more important than ever to recognise the groups and individuals willing to stand up for it,” said Jodie Ginsberg, Index on Censorship CEO. Founded in 2014 by a group of Turkish journalists led by Hasan Cemal, P24 aims to halt the erosion of journalistic integrity in Turkey, the world’s leading jailer of journalists. Turkey is ranked 157th out of 180 countries in the Reporters Without Borders 2018 World Press Freedom Index. Thousands of journalists have been put out of work as more than 175 news outlets have been shuttered by the government of President Recep Tayyip Erdogan since the July 2016 coup attempt. The Index on Censorship described P24 as “a civil society organisation with an ambitious goal of neutralising censorship in Turkey - a country in which speaking freely courts fines, arrest and lengthy jail sentences”. Ahval editor-in-chief Yavuz Baydar is among the founders of P24, which helps build capacity in the Turkish media, encourage good journalistic practices, protect free speech and encourage the transition to online journalism. P24 runs several specialised news sites, including one on press freedom. P24 recently partnered with the prominent U.S. blogging site Medium, and has won several honours, including Norway’s 2018 Human Rights and Democracy prize, and a 2017 press freedom award. Other nominees include a street artist who highlights Saudi Arabia’s repression of women, a Nigerian community radio advocate, and digital activists fighting online hate in Colombia. The Index on Censorship fellows will be announced in London on April 4 and receive a year of support for their work. A self-exiled Saudi street artist who uses murals to challenge her homeland’s repression of women, a Nigerian organisation that fosters community radio, a group of digital activists tackling online trolls in Colombia, and a Serbian collective of investigative journalists exposing government corruption are among the individuals and organisations shortlisted for the 2019 Index on Censorship Freedom of Expression Awards Fellowships.